COLORFUL PETRIFIED WOOD SLAB WHAT!!!! STUNNING COLORS/RARE/UNIQUE!! 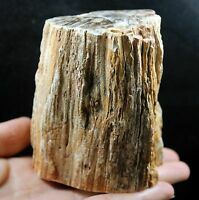 Central Oregon Petrified Wood Slab! Lapidary Stone Slab! Fossil wood Slab!